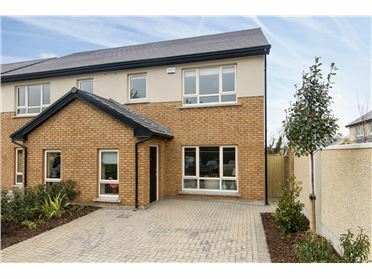 Last few remaining 4 Bedroom Semi-Detached houses in the Phase - The Primrose I c. 130.4 sq m/ 1,404 sq ft from €465,000. 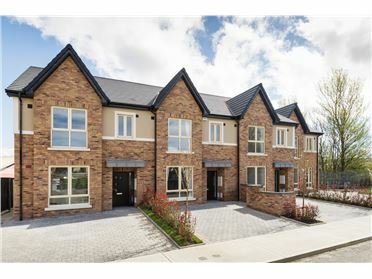 Larger 4 Bedroom Semi-Detached houses with Side Entry- The Primrose II c. 133.9 sq m/ 1,441 sq ft are from €475,000. Contact DNG New Homes for further details or to arrange a viewing appointment on 01-4912600. 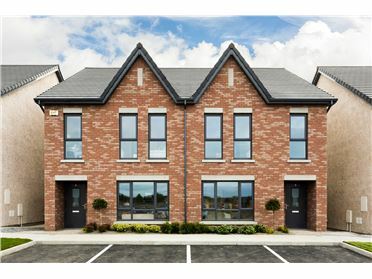 Please register your interest contact DNG New Homes on 01 4912600 or register on www.ballycullengreen.ie. 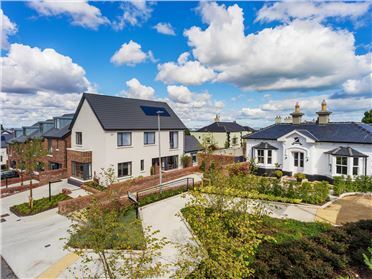 Ballycullen Green is a superb new development set in a stunning location with an impressive backdrop of the Dublin Mountains and unobstructed awe inspiring views of Dublin City. 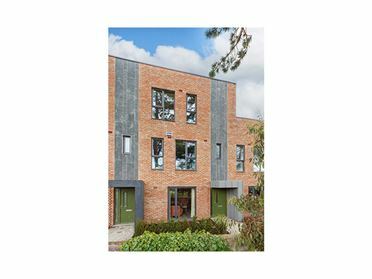 The development has the appeal of a peaceful picturesque and serene rural setting whilst, having Dublin City Centre only a short drive away. 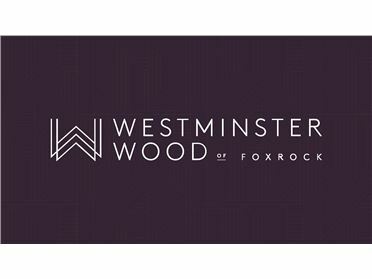 These 3 & 4 bedroom family homes will be constructed to the highest building and environmental standards resulting in premier A rated energy efficient homes with excellent finishes throughout. 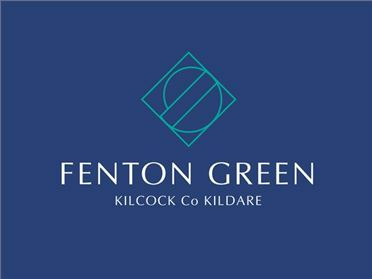 Ballycullen Green is being built by Maplewood Residential whose name is synonymous with incomparable standards of house building in the locality. Discover Life in a Maplewood Home â€“ A better place to come home to.